This Copper-Zinc alloy is nice to look at. It trumpets a high-friction co-efficient and often finds its way into musical instruments, hinges and plumbing. For more information – or to start your order – contact us today. 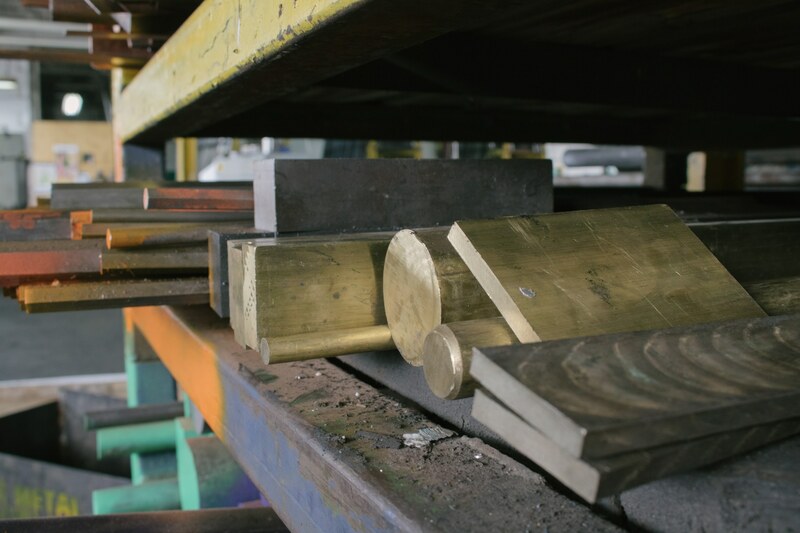 Flat Grades: 360 Type: Free Machining Thicknesses: 0.125" thru 1.5" Widths: 0.5" thru 4"
Hexagon Grades: 360 Type: Free Machining; Round Corner or Sharp Corner Diameter: 0.25" thru 2.25" Lengths: 144"
Round Grades: 360 Type: Free Machining Diameter: 0.0938" thru 5" Lengths: 144"
Round Grades: 260, 330 Type: H58, Half Hard, Soft OD: 0.3125" thru 2" Wall Thickness: 0.032" thru 0.125"